An inspector will examine everything including the roof, plumbing, electrical systems, heating and air conditioning units, ductwork, insulation, foundation and much more. For brand new homes, Under The Rooftop will perform Pre-delivery Inspections (PDI), as well as 30-day and year-end inspections, provided the builder's policy allows for a third-party inspector consultation. The buyers, buyers' sales representative and the home inspector. It's always best to call or email Under The Rooftop with job particulars and we will quote you an exact price. 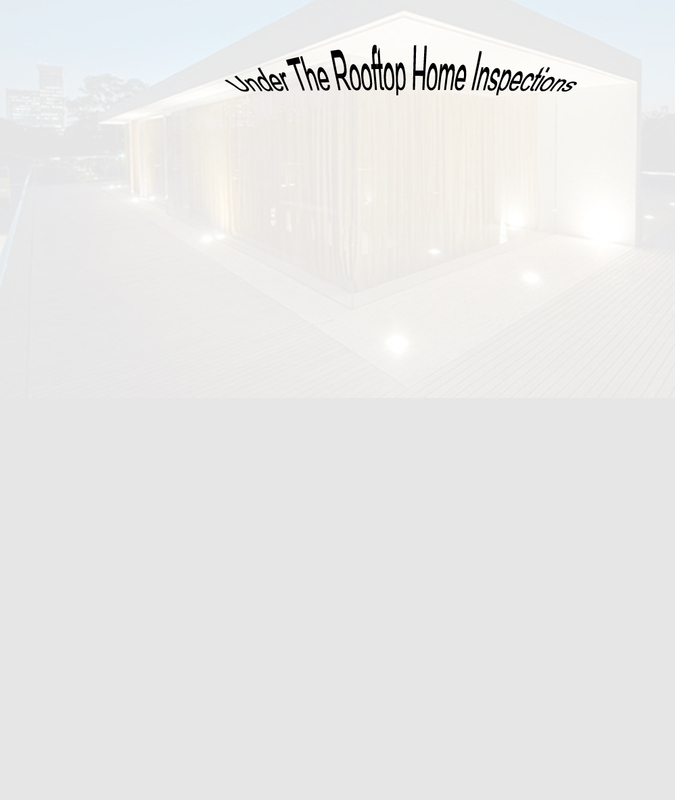 To complete a home inspection, Under The Rooftop asks that the current homeowner(s) not be present and that a 3-hour window is reserved for the home inspection to be completed and fully reviewed. The inspector will arrive 30 – 45 minutes in advance of the buyers and agent to complete the exterior inspection of the home. 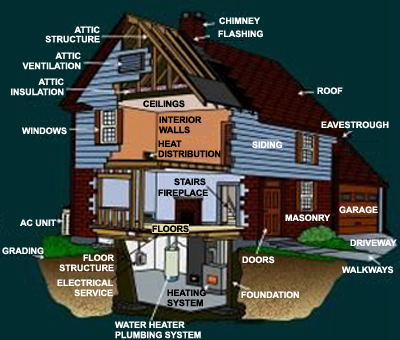 He/she then meets with the buyer and explains the inspection process, outlined in the Home Inspection manual. The inspection continues and within 1.5 – 2 hours, the entire home is examined, the inspector making notes, recordings and videos of all components of the home. While the inspection is in progress, the buyers are encouraged to spend time checking appliances, smoke detectors, measuring for furniture etc. and becoming acquainted with their prospective new home.